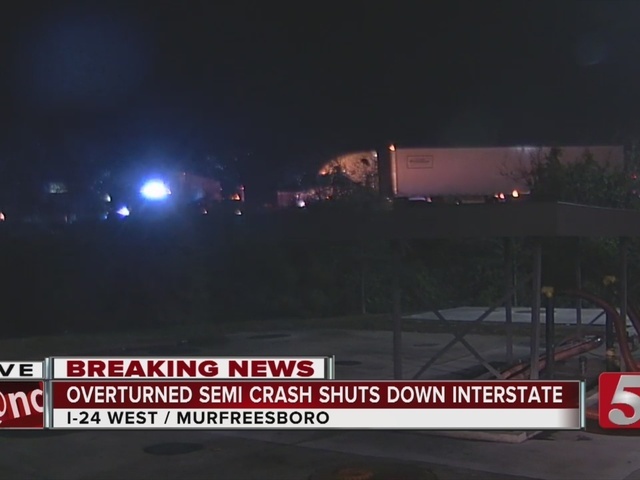 Several residents in Rutherford County, Tennessee have been evacuated after a semi crash involving hazardous chemicals. 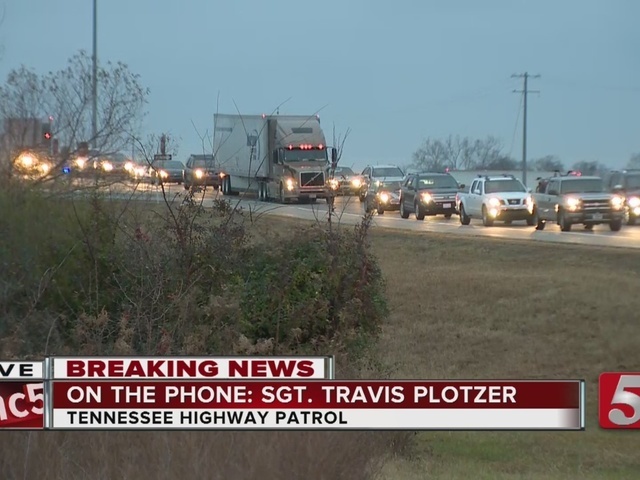 The incident happened early Wednesday morning on Interstate 24 at mile marker 87. Two semis were involved in a crash, causing one of them to catch fire and spill chlorine tablets used to treat pools. Other unknown chemicals may have been involved, as well. The chemicals were released into the air when crews doused the flames with water. Chlorine is the most widely used disinfectant in water and wastewater treatment plants in the world. Chlorine itself does not burn, but it does give off fumes and can be explosive if mixed with gasoline. First responders have been monitoring the risk of smoke or vapors which can burn eyes, skin and lungs. However, one official said there was no indication of any plume of chlorine gas at this time but they are taking all precautions. Officials with Rutherford County Schools said the spill is not affecting schools directly and there is "no reason to close any schools at this time." However, bus routes will not run in those areas included in the shelter in place. 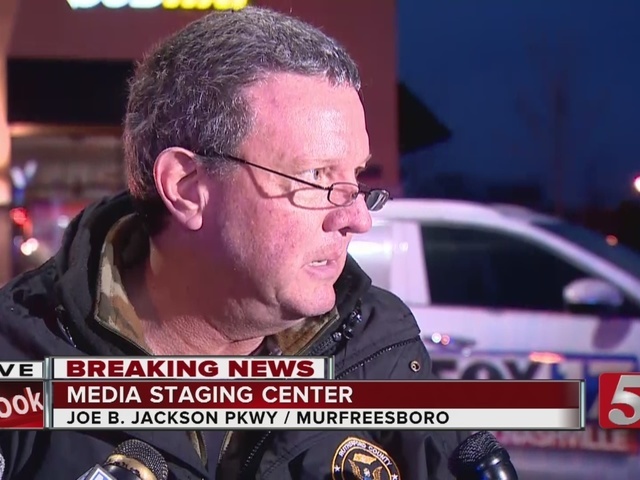 School officials said parents should follow instructions of emergency personnel. A five-mile stretch of the interstate has been blocked by the crash. Drivers are being rerouted in both directions. The wreck isn't expected to be cleared until at least 8 a.m. local time. The drivers of both semis were reportedly taken to an area hospital with unknown injuries.